Yeh! 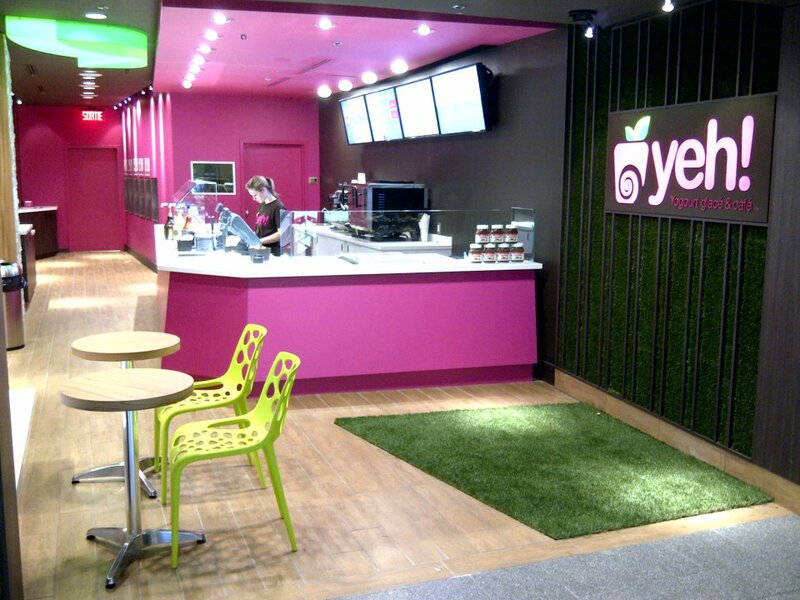 Yogourt @ Montreal Eaton Centre. It features a 4-screen digital menu board.